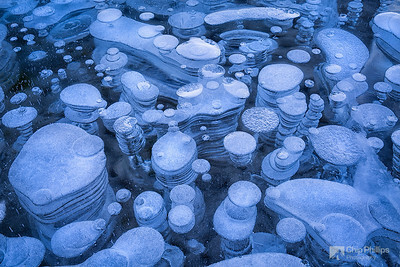 "Ice Maze" Ice patterns and bubbles in Alberta's Abraham Lake. 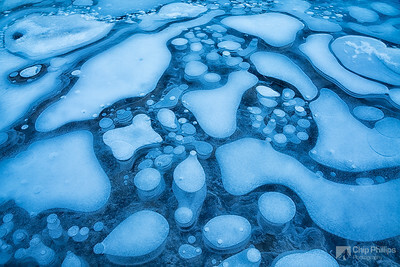 "Frozen Pond, Jasper Alberta" I found this little pond just outside of the town of Jasper and spent quite a bit of time photographing this beautiful scene. 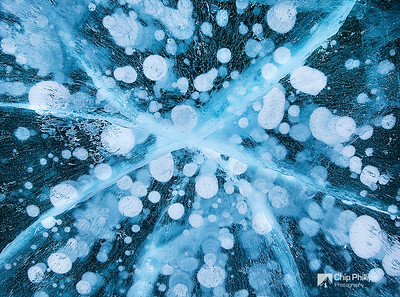 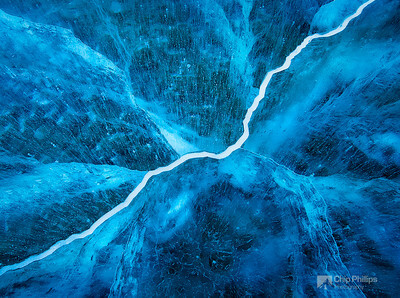 "Ice Bubble Abstract#1" Ice bubbles seen through a frozen section of Alberta's Abraham Lake. 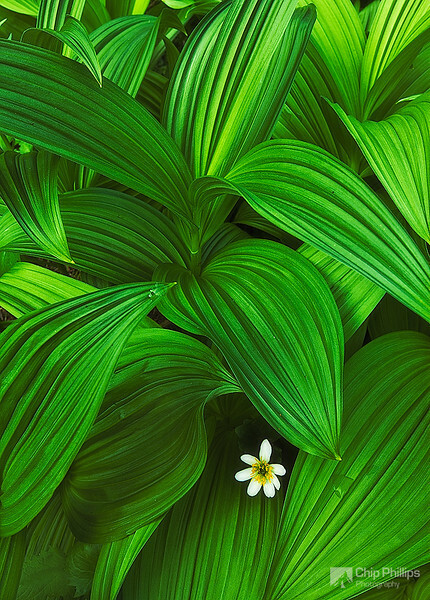 "Mountain Leaves and Wildflower" While backpacking in the Mount Adams Wilderness, I came across this beautiful scene and had to photograph it. 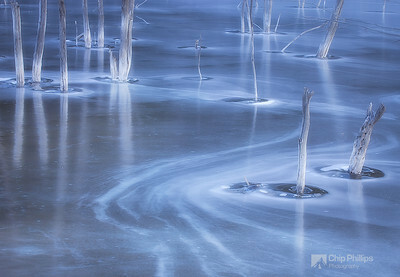 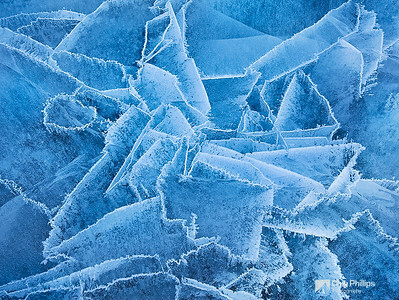 "Lightning on Ice" Ice patterns on frozen Abraham Lake, Kootenay Plains, Alberta. 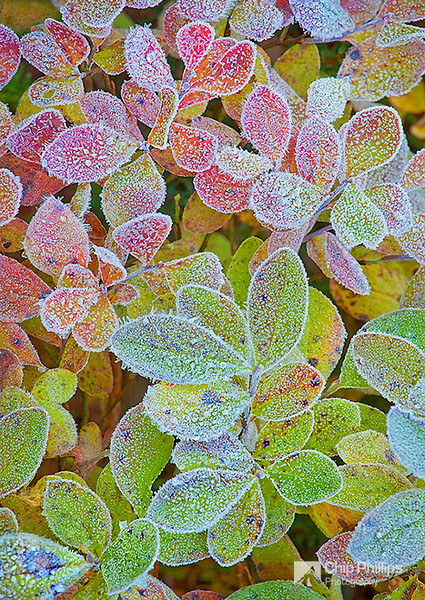 "Frosty Fall" Frosty fall foliage, shot around sunrise from the shore of Reflection Lake in Mount Rainier National Park. 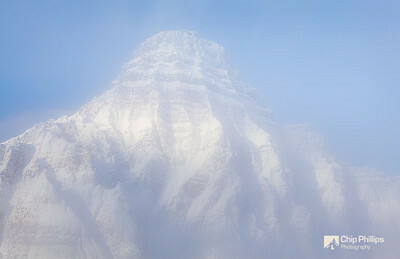 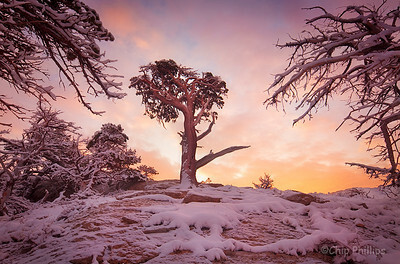 "Windblown Pine" A windblown pine shot on an overnight winter trip into Glacier National Park. 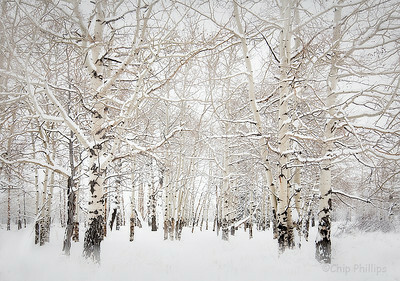 "Aspens in the Snow" After record snowfall, I shot these aspens covered in snow in Grand Teton National Park, Wyoming. 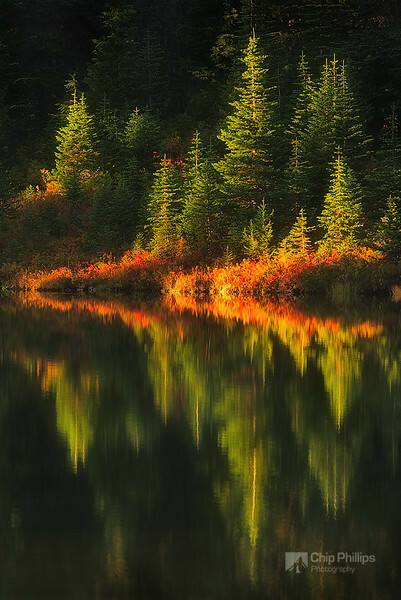 "Picture Lake Reflections, Mount Rainier" Fall colors reflecting in Reflection Lake, Mount Rainier National Park. 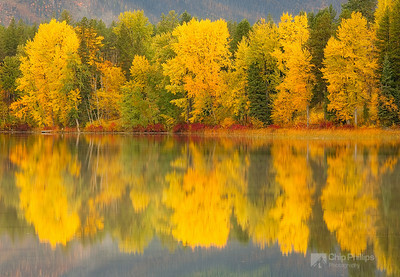 "Montana Fall" Fall colors and reflections over a small pond just outside Glacier National Park. 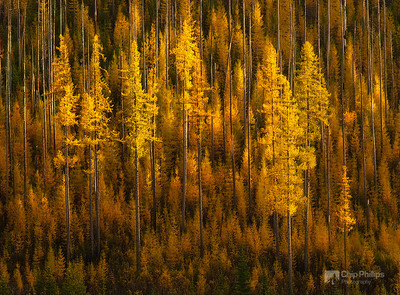 "Sherman Pass Larch" These larch trees appeared to be suspended in mid air. 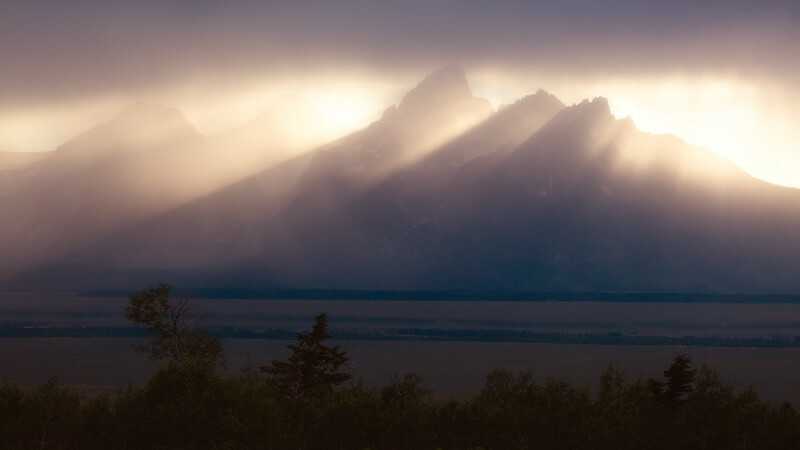 Shot at sunset from Sherman Pass, WA. 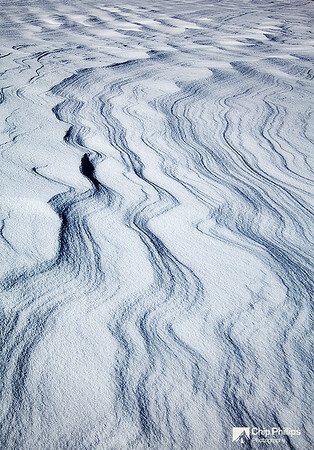 "Abraham Lake Snow Waves-vertical" Windblown snow patterns shot on the surface of frozen Abraham Lake, Kootenay Plains, Alberta. 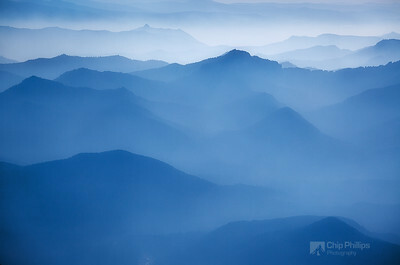 "Distant Hills From Muir" Shot from up at Camp Muir on Mount Rainier. 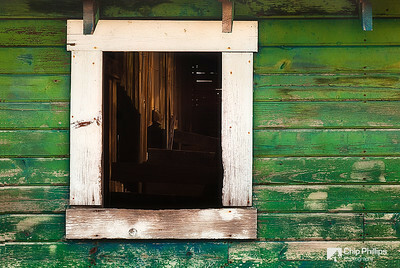 "Looking Inside" Looking into the window of a neat old abandoned barn in the Palouse. I found this little pond just outside of the town of Jasper and spent quite a bit of time photographing this beautiful scene.